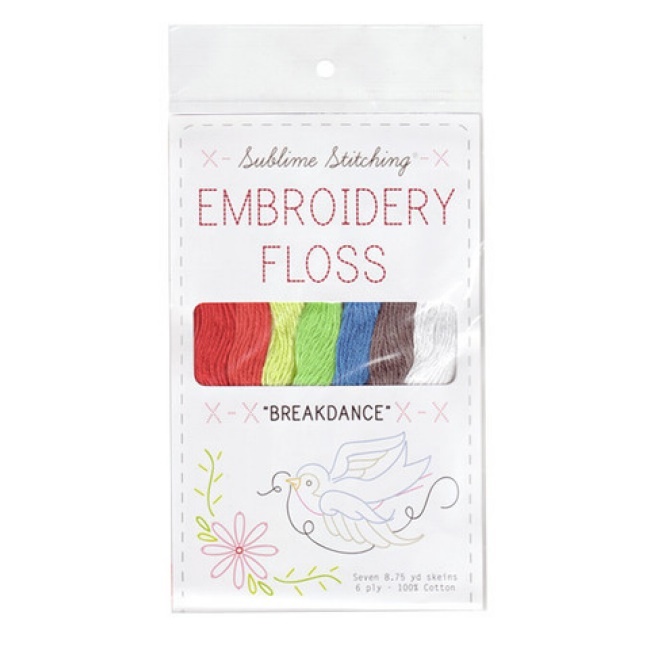 These quality needles are a favorite for everyday embroidering. You get a pack of 4 metal needles from Sublime Stitching and a handy (and attractive!) magnet to keep them under control! These needles are not too big, not too small, sharp and sensibly sized. The eye is big enough to thread with embroidery floss and easily stitch through most fabrics. 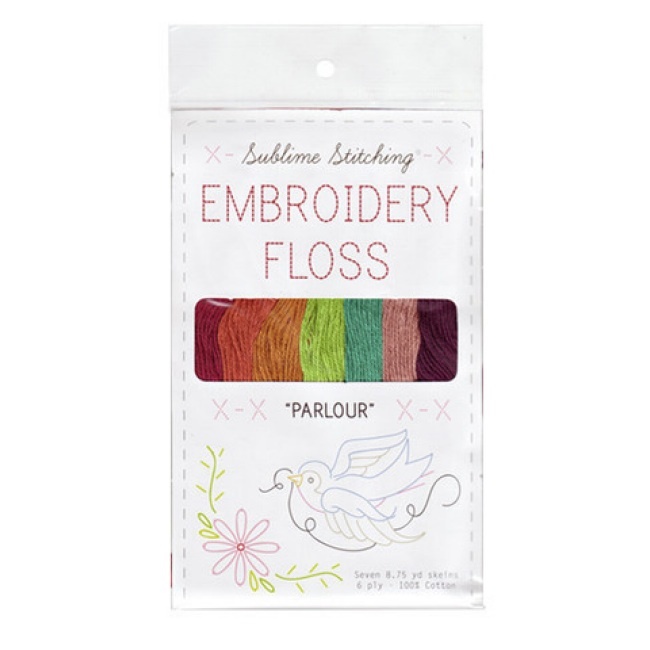 This pack is also the one included in our sublime Stitching Embroidery Kits like the La Petite Embroidery Kit , Ultimate Embroidery Kit, and the Pyramid Embroidery Tool Case. Items in the table below are optional add-on purchases, available for your convenience. If you would like to purchase any of these items, you can enter the desired quantities and add them to your order here. 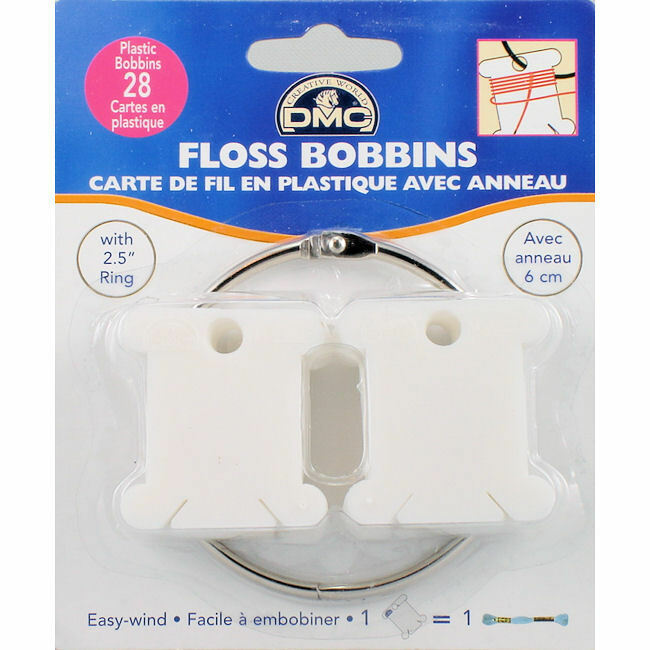 28 Plastic Floss Bobbins & Easy-Open Ring from DMC.